SKYPE (video chat) type therapy sessions are increasingly common for "telemedicine" video sessions. They allow you to have a counseling session when either you or your therapist are away, or unable to meet at the office. Internet privacy is impossible to guarantee on some of these publicly available system. If you have concerns about this privacy limitation, I suggest you stick with telephone or face to face sessions. However, if you're unable to attend, we can discuss some video / telemedicine options, and I may have a more secure option in the near future, such as doxy.me, or another secure video service you can log into from home or on the road. Call your insurance plan to find out if they approve and will cover telemedicine/video sessions. 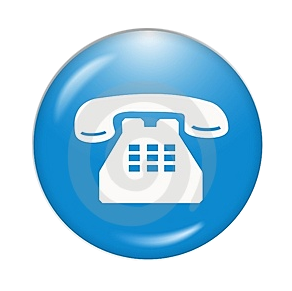 PHONE - You can also schedule a phone session, often getting in the same day. Call or email if you'd like to do this.